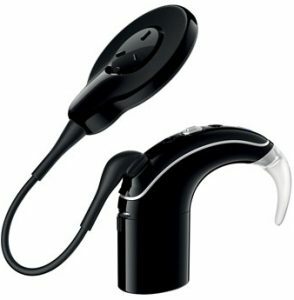 Like hearing aids, the microphone on a speech processor will pick up not just voices but also the environmental and background sounds too. It means that listening in a busy or open-plan office will still be quite demanding for you. The different manufacturers have different ways of programming the processors (called ‘processing strategies’) to try and help to focus in on the things you do want to hear – like voices – and reduce the sounds that you don’t necessarily want to hear – like the humming of your computer fan. In the early stages of learning to listen with a cochlear implant, it can be hard to follow what is being said without having lip reading back up too. This means that listening in groups, or in meetings, can continue to be tricky, especially if people talk over each other or if there’s more than one person talking at the same time. You might find that listening using a radio aid, or a personal microphone or assistive listening device will be helpful in these situations, and some of the manufacturer’s solutions are listed below. 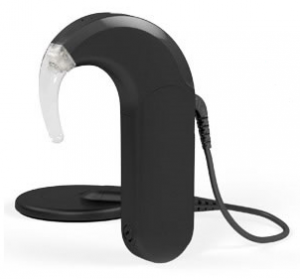 Using the telephone for business is something which not all cochlear implant users, even those who can hear really well face-to-face, are able to do easily. Have a look at the Using the Telephone section for more information. 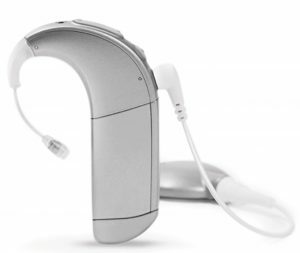 If you need help after you have a cochlear implant to work out which assistive listening gadgets and gizmos might be most helpful to you, one of our Hearing Therapy team members could support you with a one-to-one appointment. Noise reduction software AB AutoSound OS. 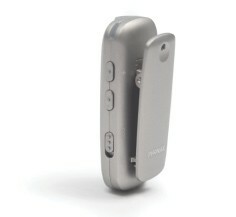 Cochlear Smart Sound IQ. MED-EL Automatic Sound Management 2.0. 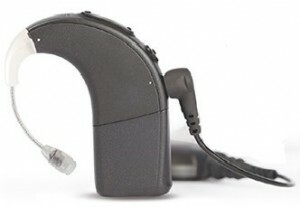 MED-EL Assistive Listening Devices.The SONNET and RONDO 2 are able to connect to telecoil-based neckloops. 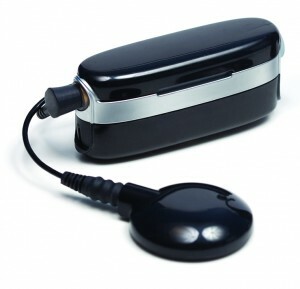 Roger 17 receiver attaches to the battery and can be paired with a Roger Pen or Clip-on Mic. 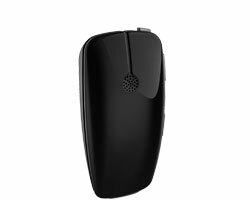 You can also use a compatible iPhone as a personal microphone Roger 21 is a wireless receiver completely integrated into the SONNET battery pack cover. 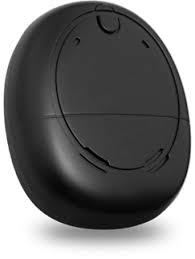 It works with all Roger wireless microphones. 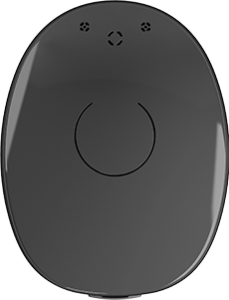 Equipment leads and connections – All of the processors are able to connect to personal music systems using either an audio input cable (the MED-EL RONDO 2 requires an additional battery pack) or wirelessly through Bluetooth. It is also possible to connect to televisions or HiFi’s using a longer cable with mains power isolation or an additional wireless device. All of the devices have a telecoil facility, and can be used with a range of amplifiers, soundfield systems and personal loop equipment. 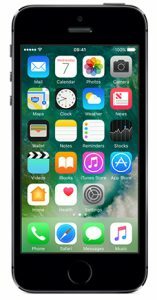 Don’t forget to check which accessories are currently part of the offer packages, and which could be purchased separately.